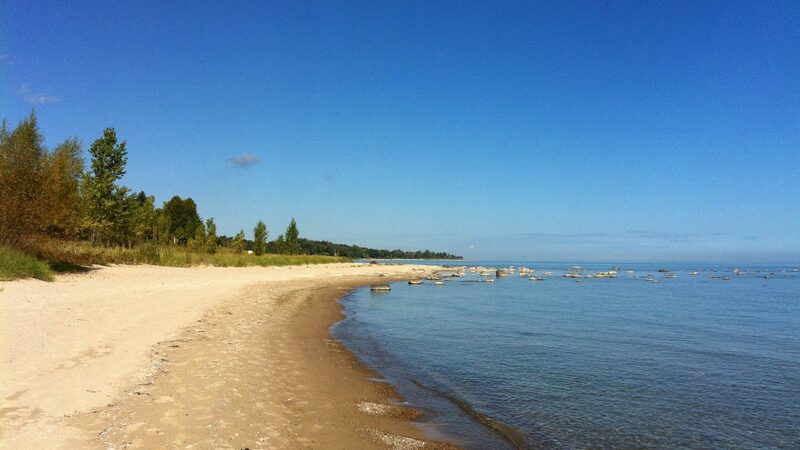 See our contact page for hours! 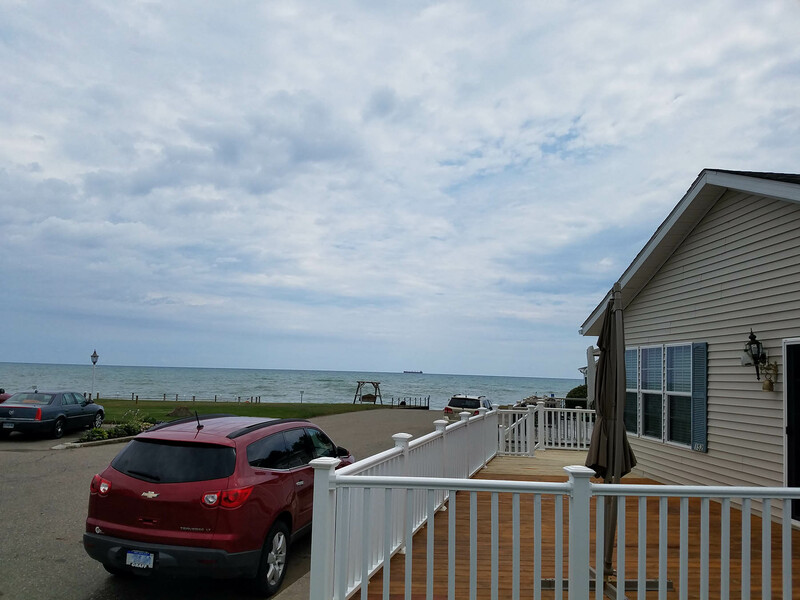 Welcome to your new community located in Port Sanilac, MI! 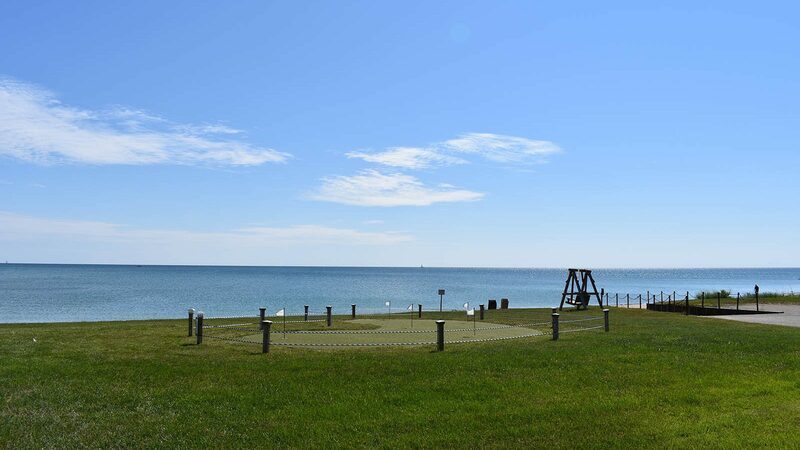 A lakefront community featuring resort living – escape the ordinary! 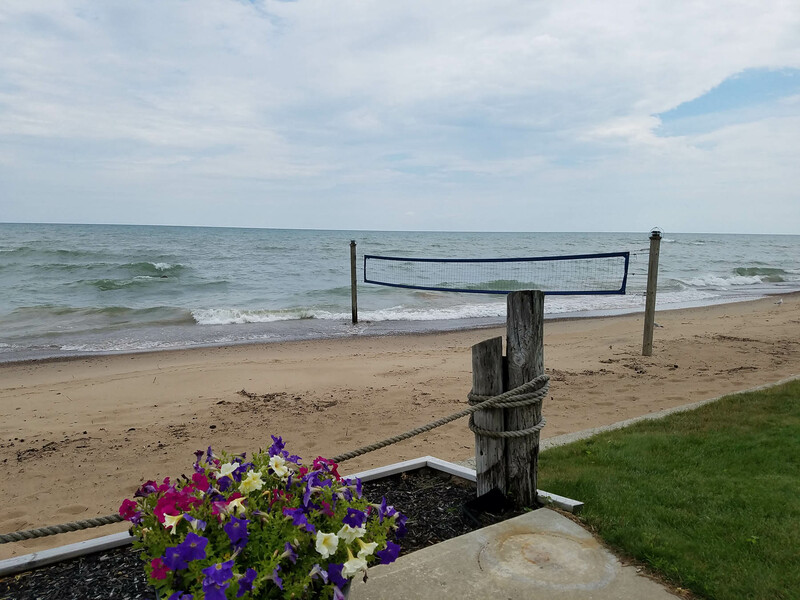 Huron Shores, with our beautiful sandy beach and knowledgeable friendly staff, provides the perfect setting for the manufactured home lifestyle you’ve always wanted.  With a community that has so much to offer, you’ll be glad to call Huron Shores home. 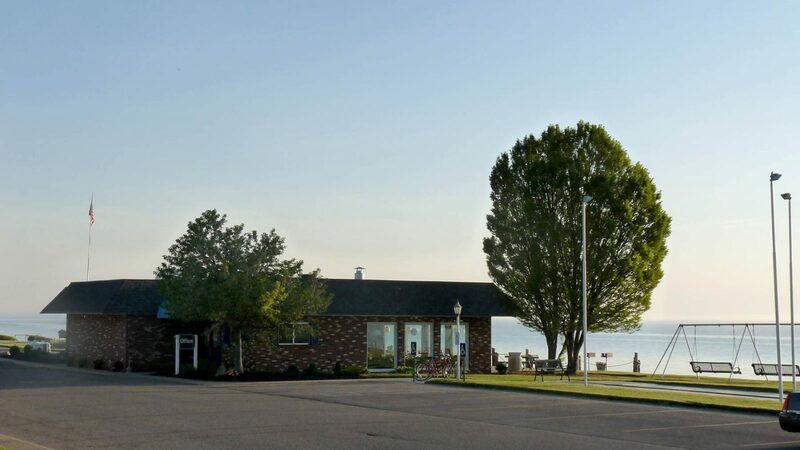 We are located on Shoreline East, just east of M-25 in Port Sanilac, MI and are situated 16 miles from Sandusky and 35 miles from Port Huron. 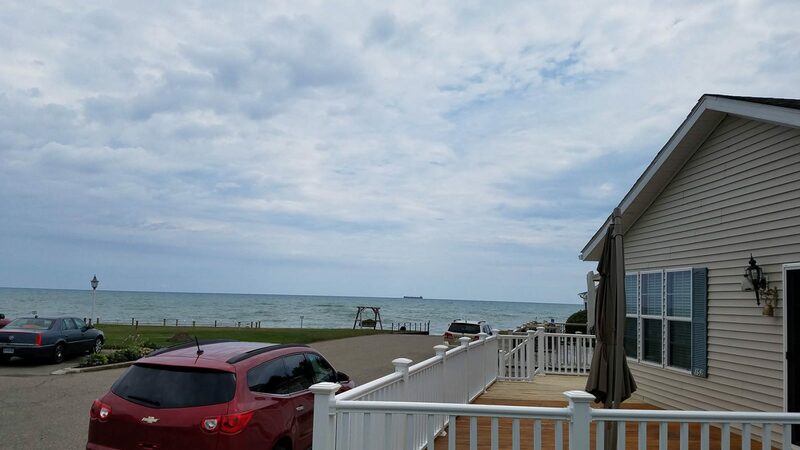 This relaxing environment boasts of year round shopping, schools, restaurants, and cultural activities including the Sanilac County Historical Museum, Barn Theater, Huron Shores Golf Club ½ mile north and the Port Sanilac Marina 2 miles south. 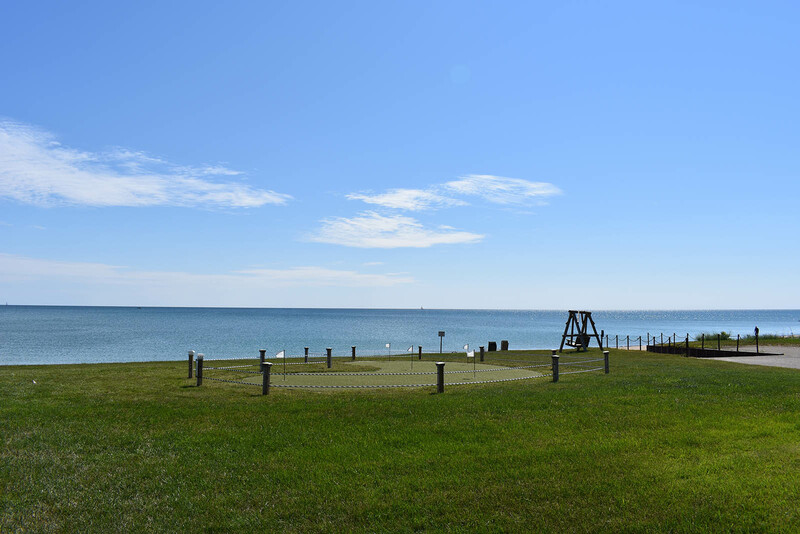 We have a fully equipped community building overlooking Lake Huron where you can entertain your friends and family. 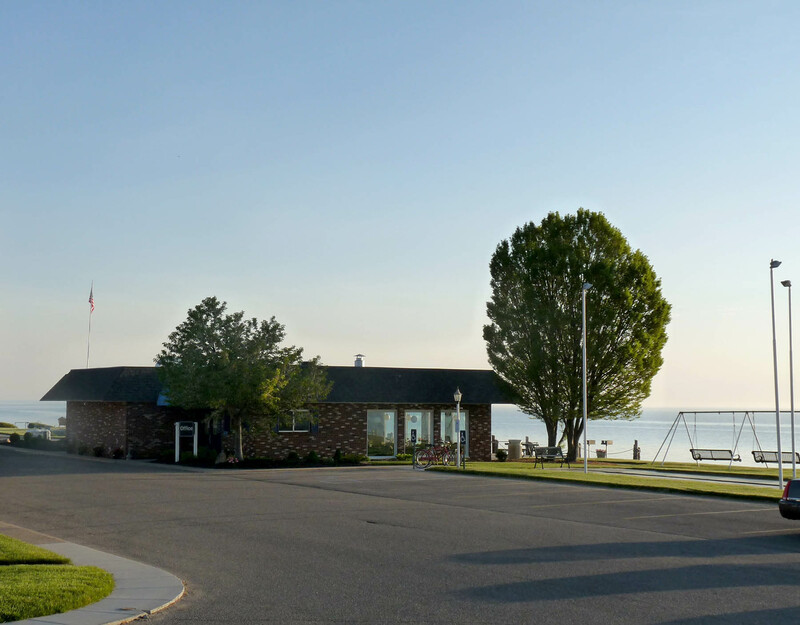 It offers many activities, including the Shores Athletic Club, shuffleboard court, horseshoes, volleyball, library, laundry, and kitchen. 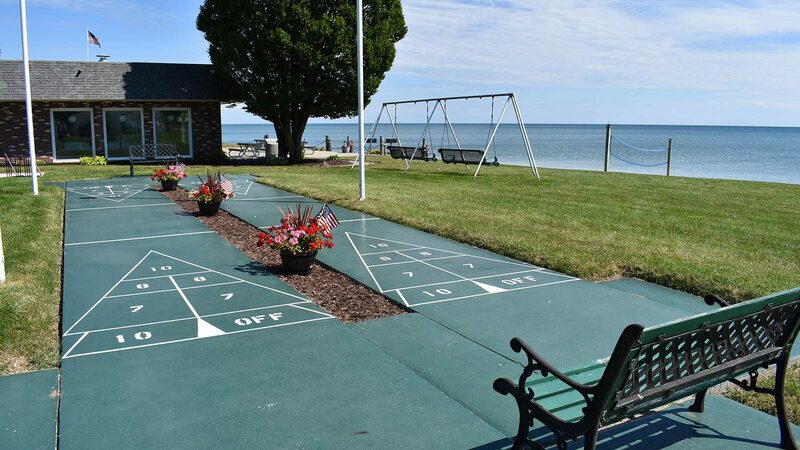 Check out our new putting green! 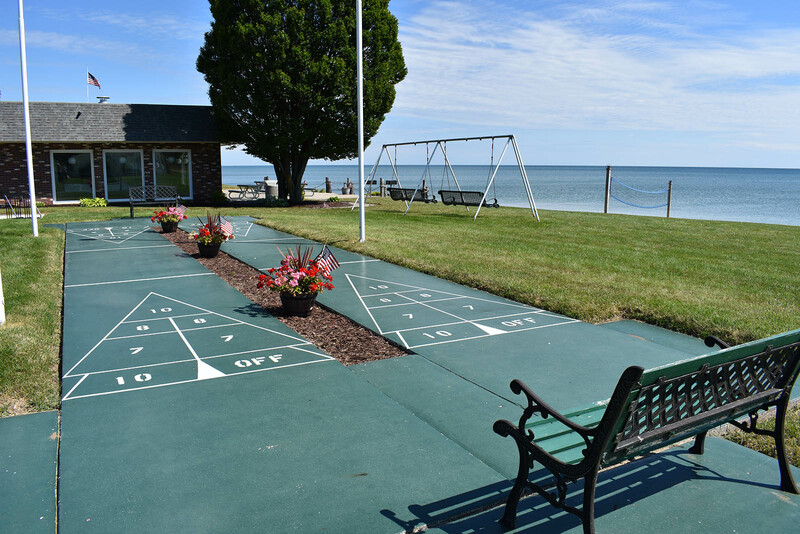 Many events and outings are scheduled throughout the year appealing to a wide variety of interests. 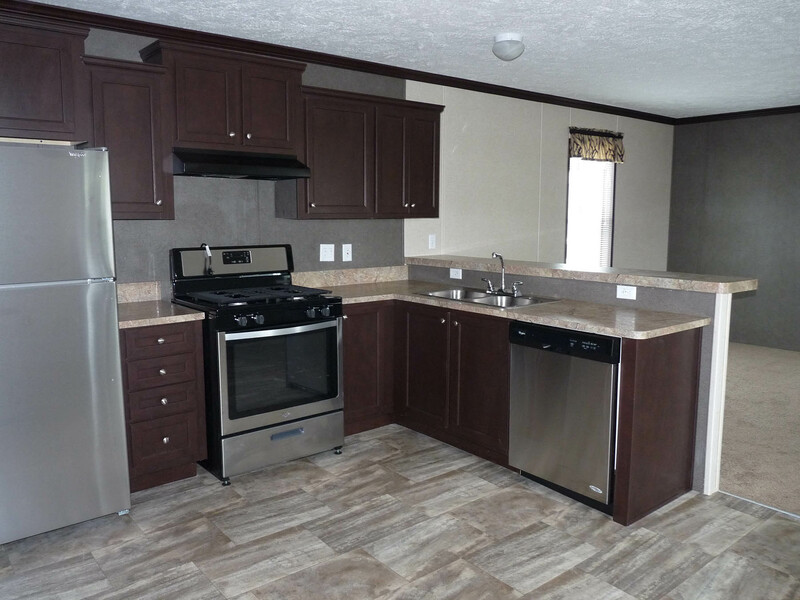 There are 12 RV sites with full hookups, homes for sale, and vacant sites where you can bring in a home. 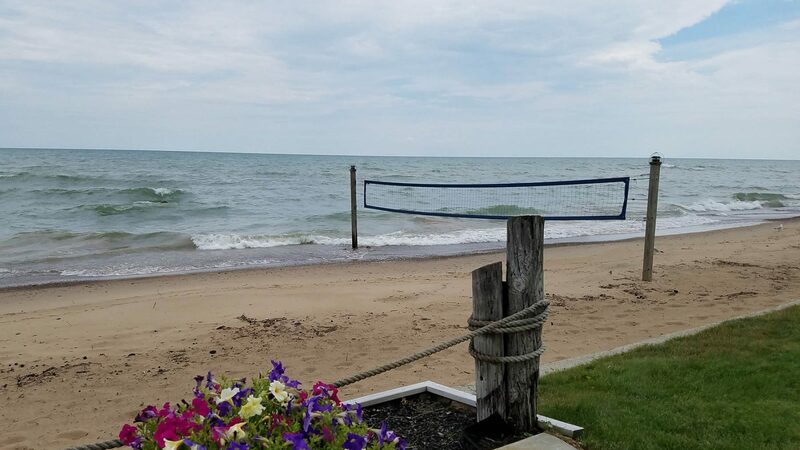 The atmosphere is relaxed, resort style living with 1000 feet of sandy beach. 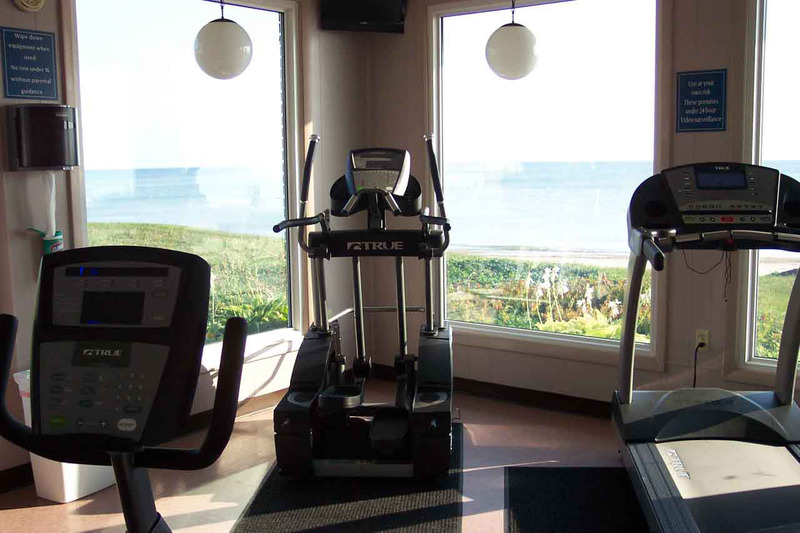 Stop into the Shores Athletic Club, featuring a treadmill, elliptical, exercise bike, mat, and ball. 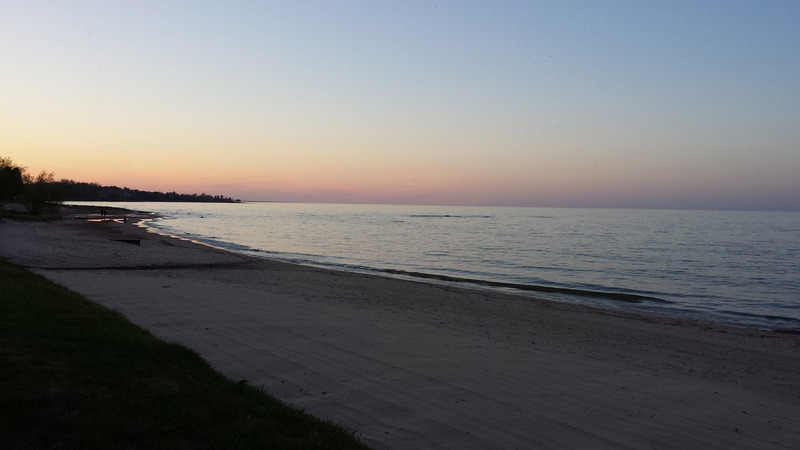 Watch TV and enjoy exercising in a relaxing atmosphere overlooking beautiful Lake Huron. 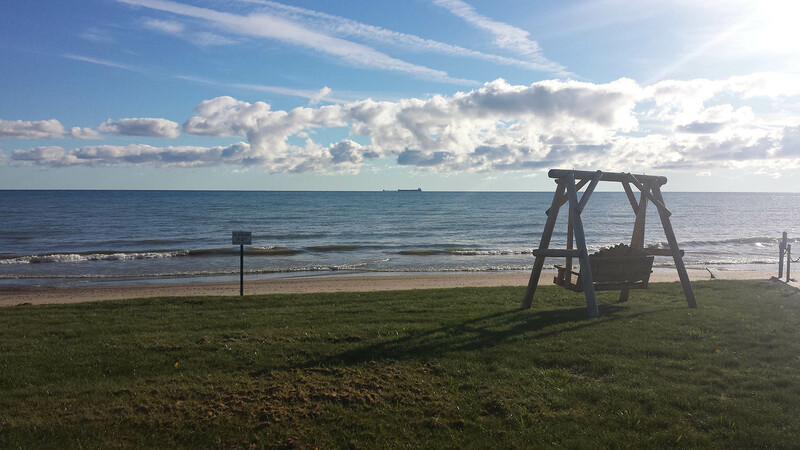 Watch the freighters go by, the calming waves, and birds – maybe even a visit from a bald eagle! 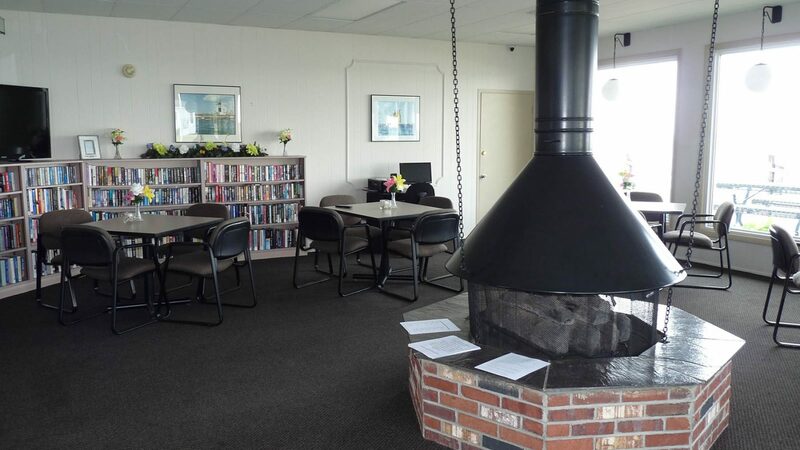 We are open 24/7 for your convenience. 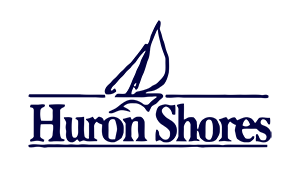 All members have their own keys. 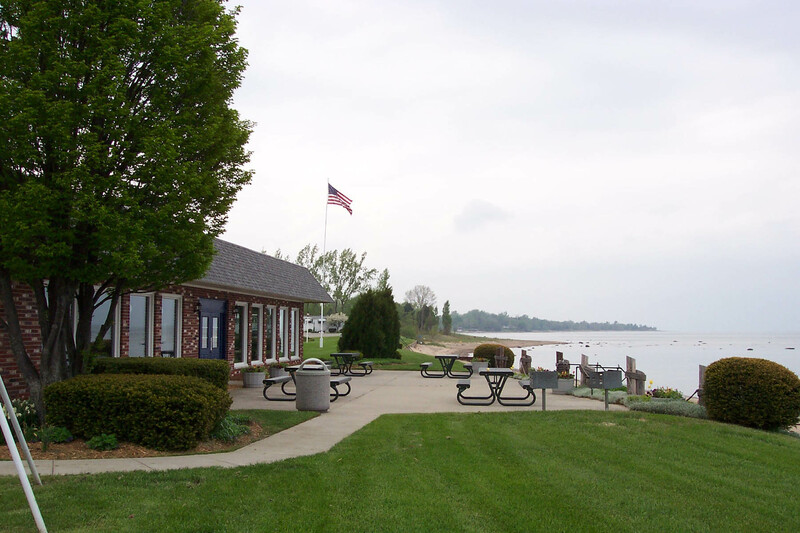 Please stop by for a visit or call 810-622-8113 to learn more about Port Sanilac’s finest manufactured home community. 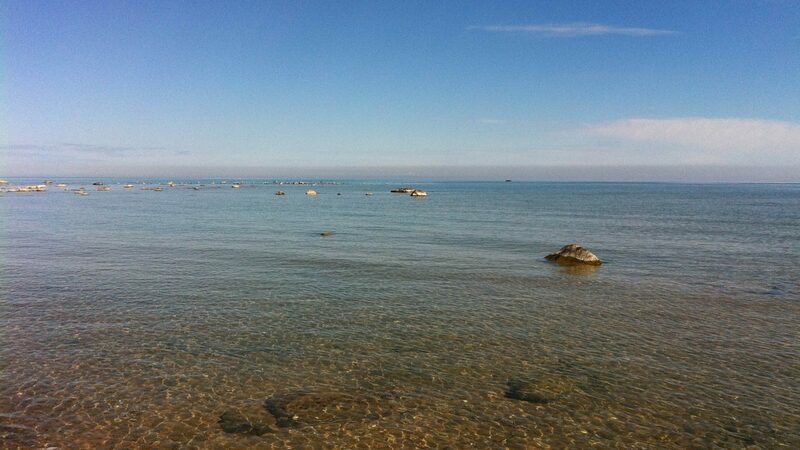 Interested in one of our beautiful sites? 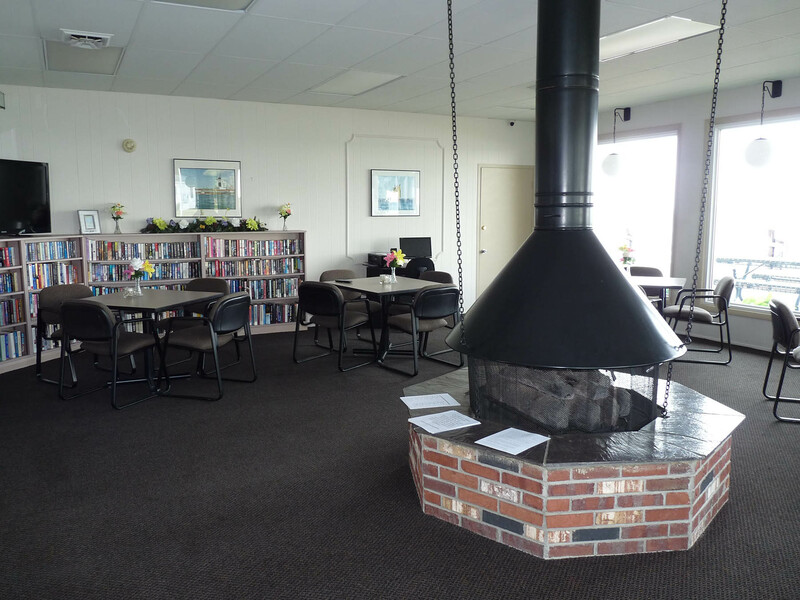 Seeking information about our RVs? 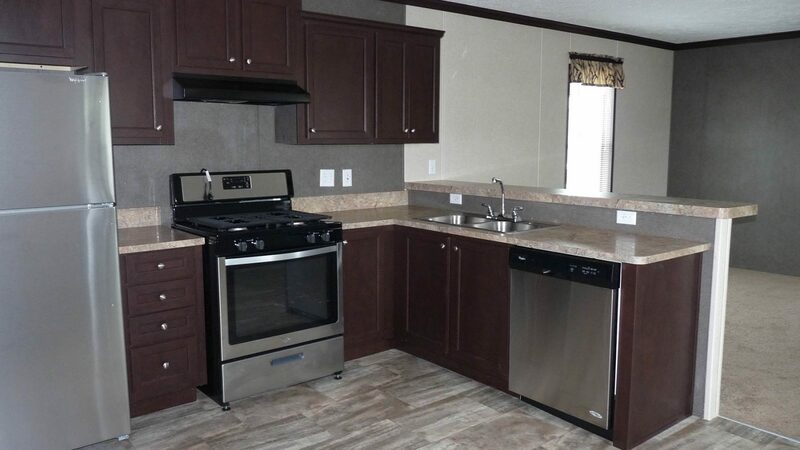 If you are looking for a safe, affordable, and clean manufactured housing community, look no further – you have found your home!